Went to Flaming Gorge for the weekend, loaded the boat on the trailer and drove 4 hours home. 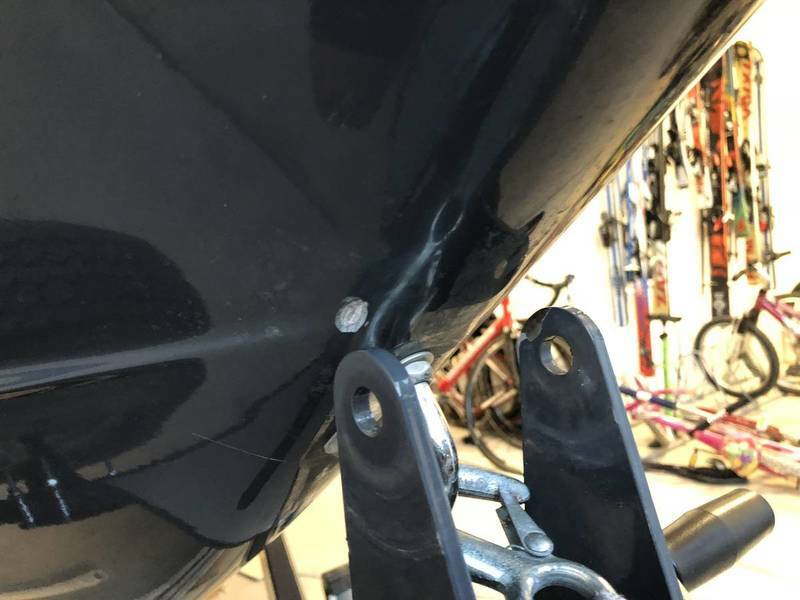 When I got home my son noticed the bow roller was gone and two huge gouges in the bow of the boat. Anyone ever seen this before? I’m hoping/guessing it will be covered under warranty?? 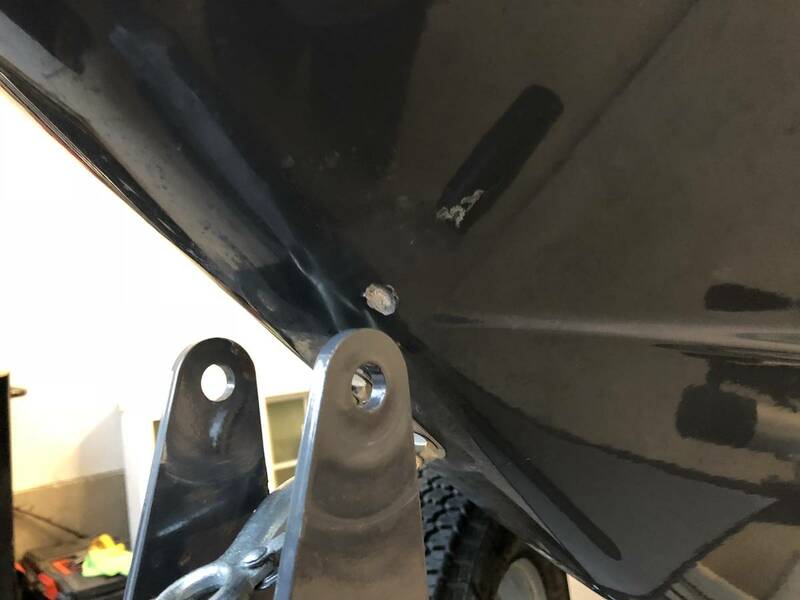 Any issue using the boat for the rest of the season and having the repair work done this fall? Wow just wow. Just another thing to check. Best of luck. It had help “falling off”. I have never seen/owned a bow roller set up without a nyloc lock nut holding it all together. It won’t hurt anything it isn’t constantly sitting in the water so the fiberglass mat shouldn’t get water logged. Good news...sent pictures to the dealer this morning and Malibu called them right away saying they would cover it under warranty!! That honestly looks like the bolt sheered off. Even if the nut came loose friction and the boats weight would have kept the bolt in place. I've seen these come loose. We caught one a few months back, probably 2 threads away from the bolt falling off. Ours came off as well, 17 LSV 23, luckily we noticed it before it did any damage to the boat, also covered under warranty. Weird. I checked mine. Not even possible to remove the roller if I had to! Something was strange about this. I agree, but looks like I’m not the only one this has happened to!